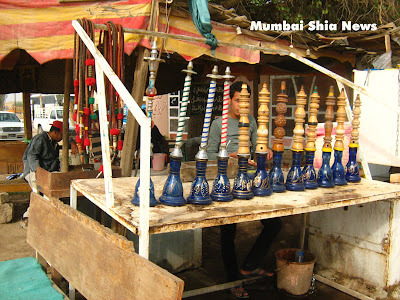 The sheesha culture has spread like wild fire all over the world and has targeted the youth, particularly Muslim youth. It has its vast network in Arab countries. Iran was also a victim of it, but, the government has taken some strict action and prevented its youth from getting addicted to this kind of smoking. Even in our Mumbai we see the Sheesha Cafe sprawling all over the city. Strict license system for opening an outlet has put a break on it. The sheesha joint has become the prime business target for the drug peddlers. It is necessary to watch this issue closely and to keep a strict vigil on it. 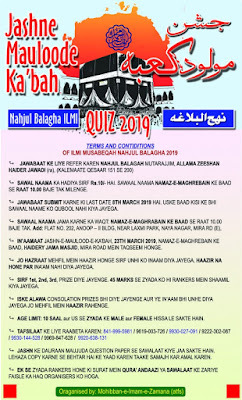 Below is the video talk on this issue prepared by Ahlul Bayt TV. Watch it and give a serious thought. God forbid, the youth of your family may not become the next prey to this Sheesha habit.